Born 4th July 1945, David never forgot his Ballymena roots. At the height of his success, he would have popped home to play with Broadway Celtic in the Saturday Morning League. 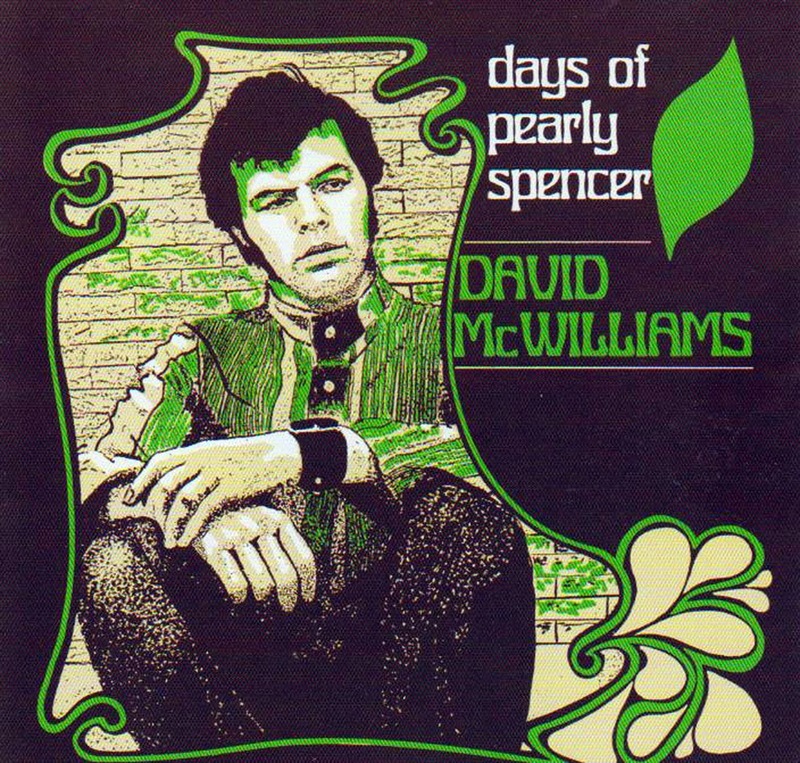 'The Days of Pearly Spencer' released on the Major Minor label, was a huge radio hit but, inexplicably, failed to chart. Most people that were listening to the radio in 1967 will remember its 60s 'psychedelia' vibe with pleasure. The record like David McWilliams himself, seemed to have all the right attributes for success. It just seemed like one of those numbers that you didn't buy. 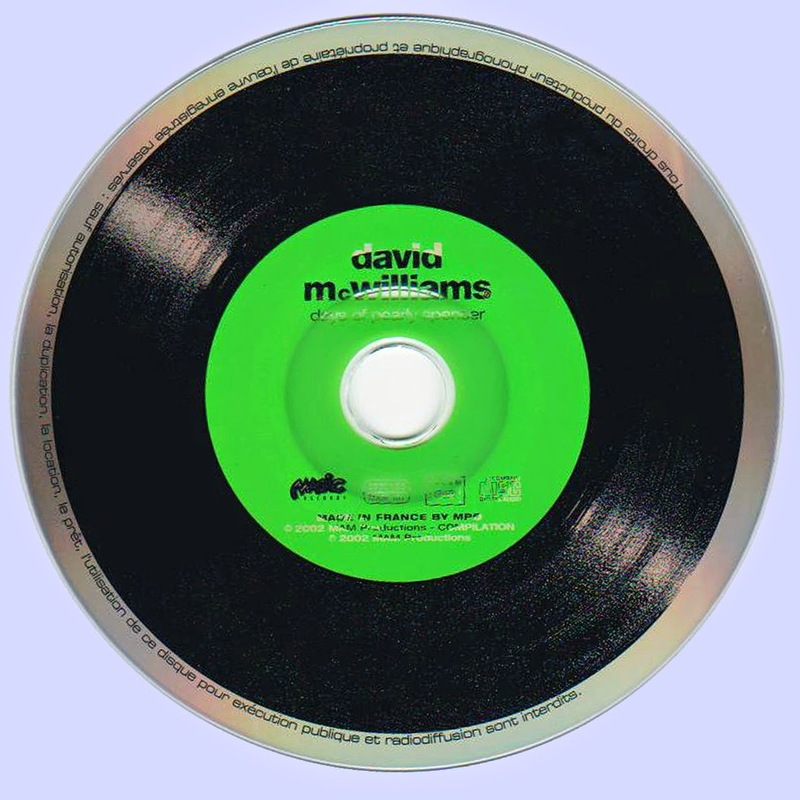 Despite several re-issues in later years, this self penned number by David McWilliams was never to succeed. Yet the 60s and 70s saw an amazing period of productivity matched by the amazing consistency of quality throughout all the material he wrote and recorded. Musically he backed himself on 6 and 12 string guitar with further arrangement and orchestration provided by the then wunderkind producer Mike Leander. The combination of McWilliams' heartfelt lyrics and song style with Leander's evocative arrangements of the simple melodies still sounding bewitching today. 'The Days of Pearly Spencer' was covered by Marc Almond in the early 90s and 'Three O'Clock Flamingo Street is another radio favourite. Rated alongside Donovan an Dylan, he place in music history is assured, McWilliams died of a heart attack at his home in Ballycastle, County Antrim in 2002, at the age of 56.